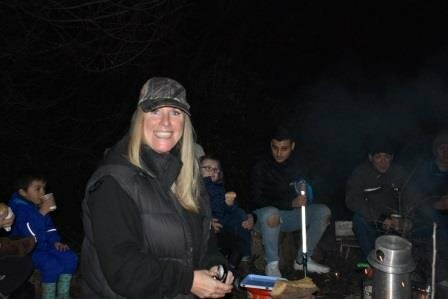 We had a sizzling time at Forest School Supper on Wednesday night. 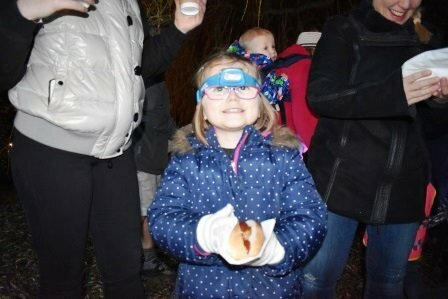 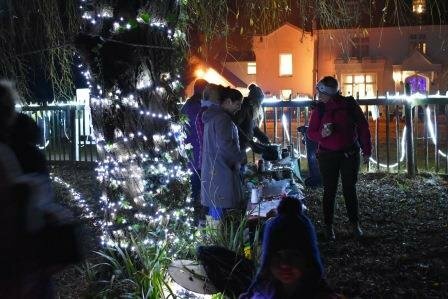 Children from our Nursery and Reception classes came with their families and enjoyed hot dogs and hot chocolate around the fire. 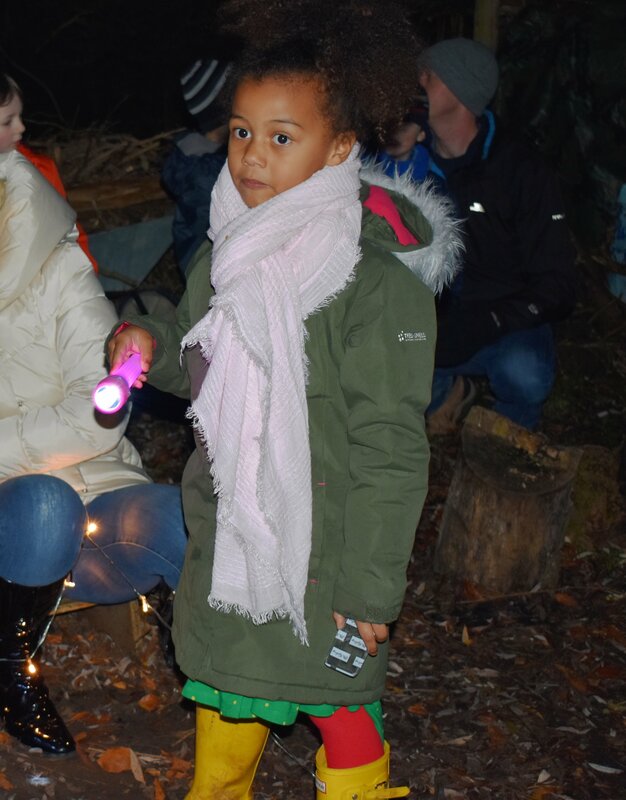 The children brought their torches to explore the forest by night. 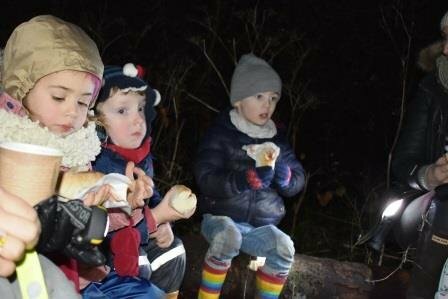 No Gruffalo were found.